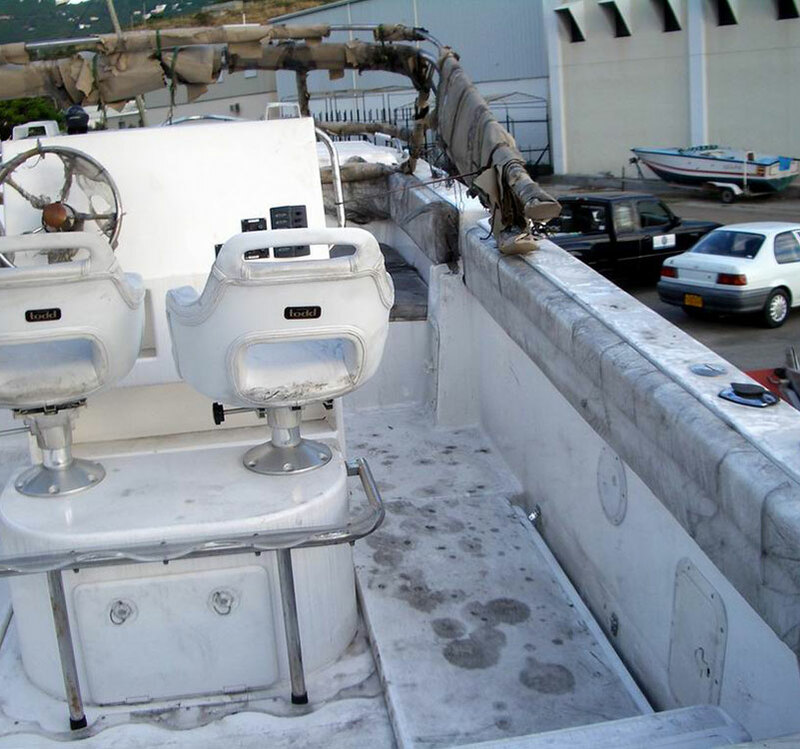 Many of our customers are boat owners and are as proud of their boat as they are their home and want to make sure it stays in tip top shape so they can spend time on the water in comfort. 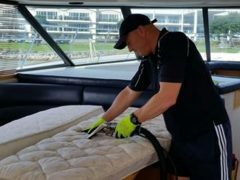 Keeping your boat clean and well maintained is important and we can help you accomplish that goal by providing carpet, area rug and upholstery cleaning for your boat. Carpeting on your boat looks great and feels comfortable on bare feet, but your boat’s carpeting is not only subject to the same dirt, pollen and stains as your home’s carpeting it is also likely to draw damp from wet feet and the sea air resulting in your carpeting feeling rough and sticky and the growth of mold and mildew. 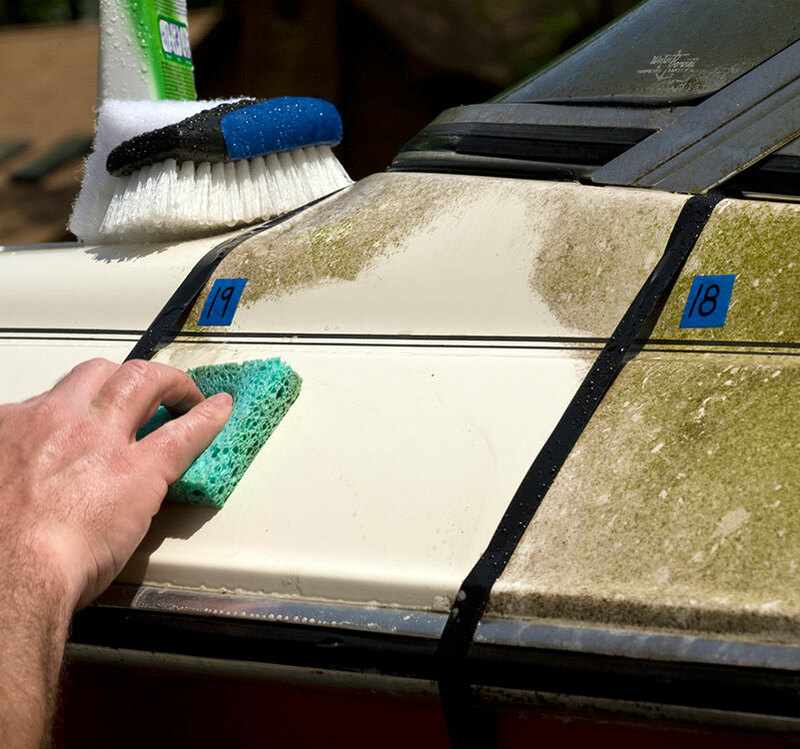 Keeping your boat’s carpeting clean and fresh is important to being able to enjoy the time you spend on your boat. 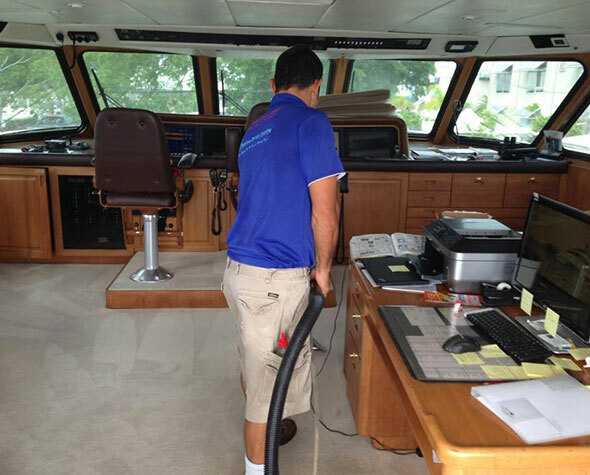 Our boat carpeting cleaning services are much like the services we provide for your home. 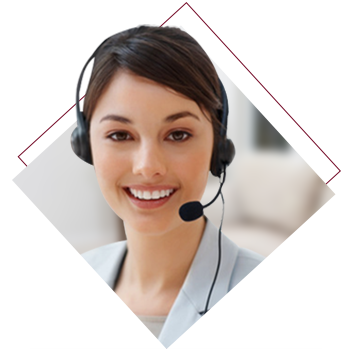 We use the same state of the art cleaning equipment and organic cleaning products. 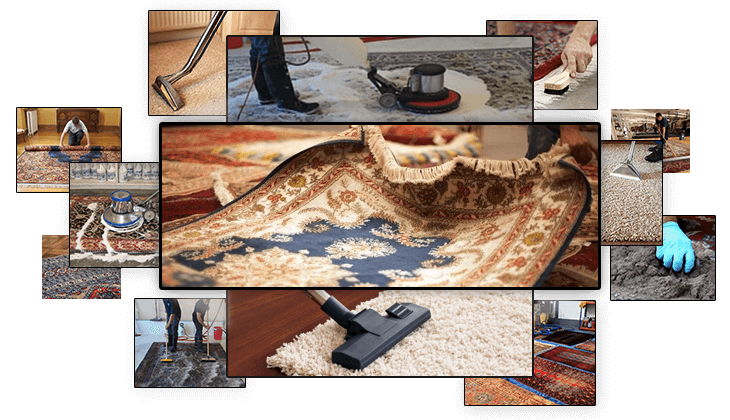 In addition, we can treat your carpeting for mold and mildew. 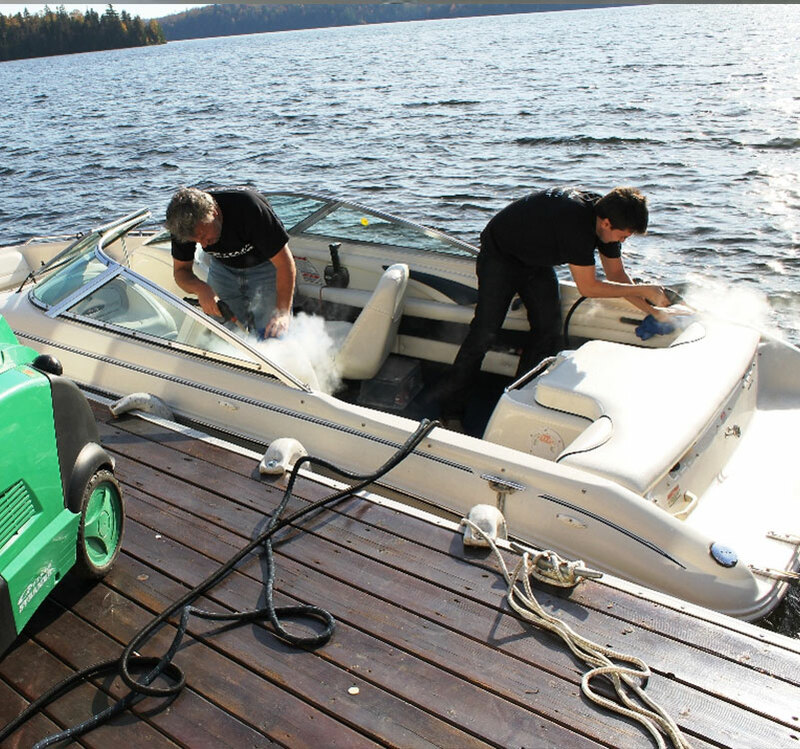 Our extended cleaning hours and same day services apply to your boat cleaning needs. 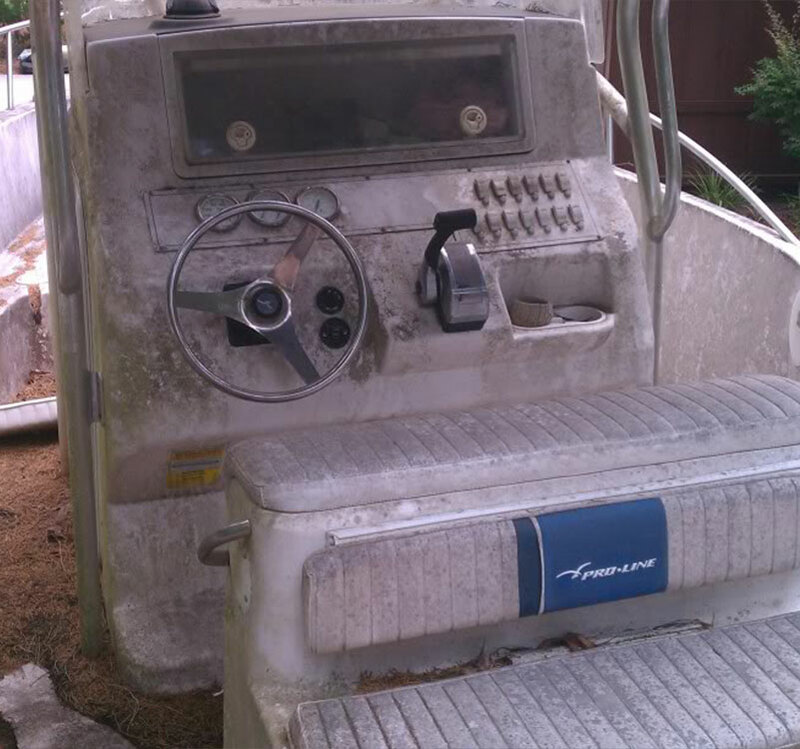 Not every boat has carpeting, many boat owners use area rugs to help absorb dampness and add to their boats décor. 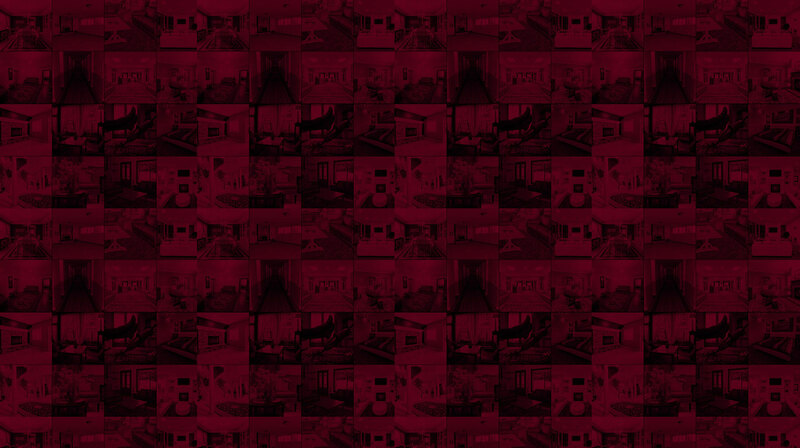 We offer the same two great options for having your area rugs cleaned. You can either have your rugs cleaned right on the boat at a time that is convenient to you or you can choose to have us pick up your area rugs and clean them at our facility and then we will return them to you again at your convenience. We can also treat your area rugs for mold and mildew to keep them fresh and smelling great for much longer. 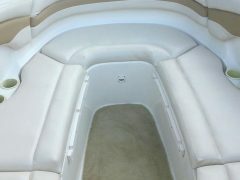 In addition to our carpet and rug cleaning services for boats we will also clean your boat’s upholstered furniture. 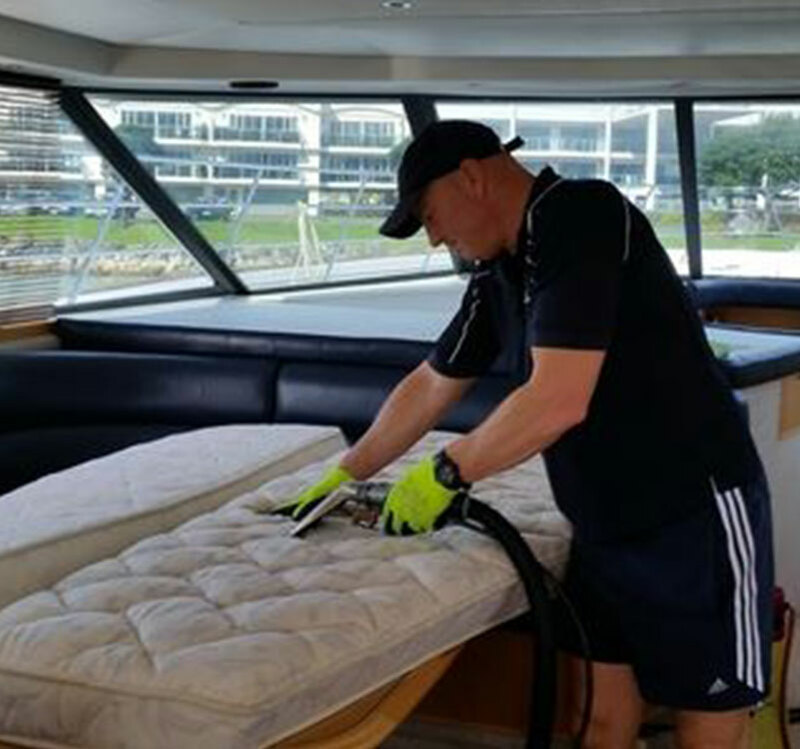 Our skilled upholstery cleaning technicians can clean your boats upholstery including the mattress in your sleeping cabin. 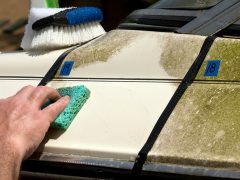 We can also treat it for mold and mildew to ensure that the upholstery on your boat remains clean and healthy for you, your family and your guests. 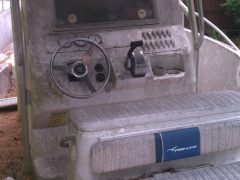 You want to start your boating season with your boat ship shape and ready to go. 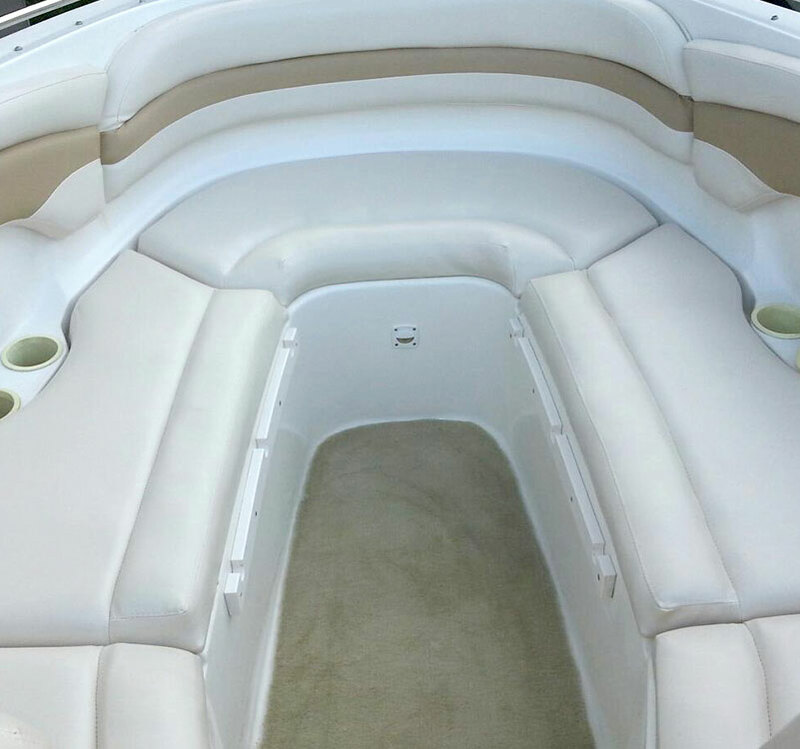 We can help you by providing you with carpet, rug, and upholstery cleaning services to ensure that your boat is in tip top shape to start your season out with your boat looking good. 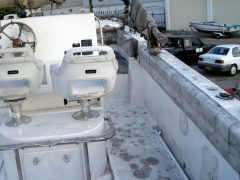 At the end of the season you want your boat to be clean and tidy and ready to put into dry dock for the winter months. We can clean your area rugs, carpeting and upholstery and treat it for mold and mildew preventing any growth during the time your boat is in storage.